Make your role-playing games come to life! 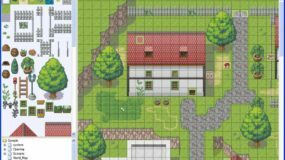 Our RPG Maker camp shows campers how to create their very own epic role-playing game where they will battle fierce monsters prowling in a dungeon. 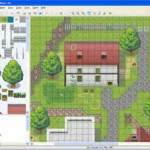 Campers will learn what RPG is, the history of RPG, all the basics, the character, and all aspects of the game. Once you have finished your project you can export your game to a portable EXE file that can be played on any Windows system. You can share it with your friends, your family, or even the Internet.